Macaron Day 2014 is almost here and I’m so excited cause I’m a huge fan of Macarons. There’s something about these round delicate discs that I can’t resist. Here’s what you need to know about Macaron Day 2014. On March 20, 2014, seventeen Toronto patisseries will be celebrating the most famous French pastry – the macaron. 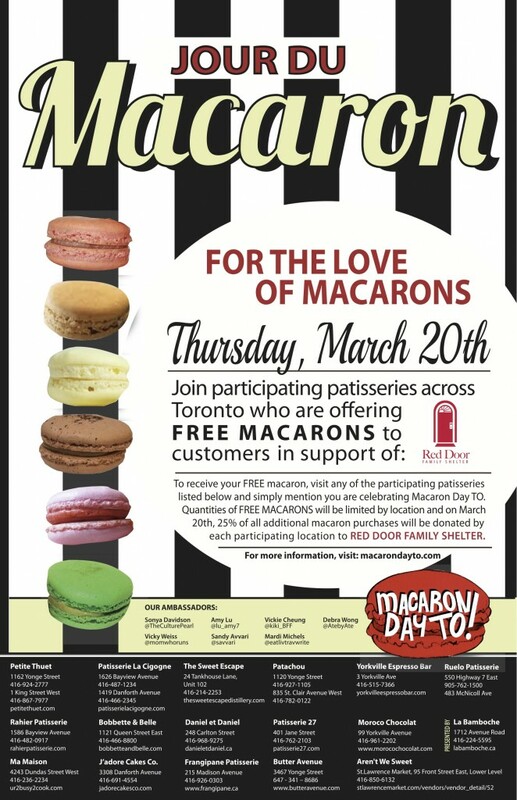 Customers visiting participating patisseries will be offered a FREE macaron in exchange for a voluntary donation to the Red Door Shelter www.reddoorshelter.ca/ (while quantities last) All participating shops will be donateing 25% of the day’s macaron sales to the charity. 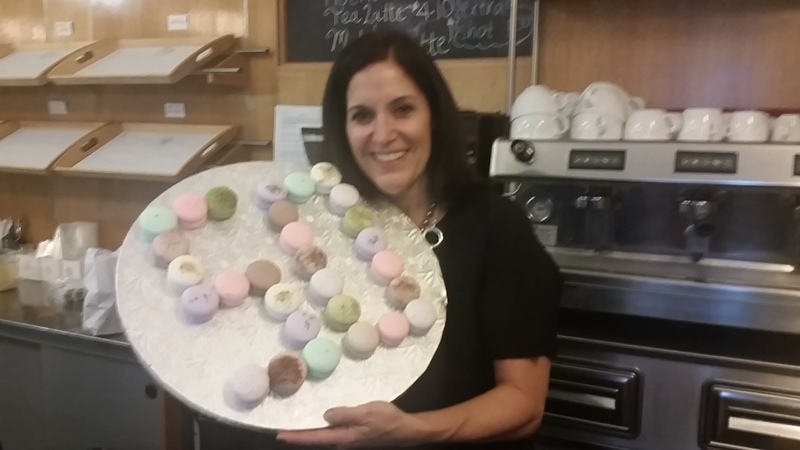 This is the third annual Macaron Day celebration in Toronto. Similar celebrations will be held on the same day in Paris, New York, Melbourne, Vancouver, Montreal and other cities. You can find me on March 20that La Bamboche (1712 Avenue Road). You will notice me – I’ll be the woman with the white MacBook and a plate of macarons beside her. Come say hi!! As you know there are no shortage of events in Toronto. Here are a few events that are on my radar. 1. The Toronto Maple Leafs will hold a team practice outdoors at the newly covered rink at Toronto’s Greenwood Park on Friday, Feb. 21 at 10 a.m., and the public is encouraged to attend. I went two years ago and I must say – it was pretty fun to watch them outdoors. 2. Croissunday at Nadège Patisserie is taking place on Sunday Feb 23rd at both locations (780 Queen St. W and 1099 Yonge St. 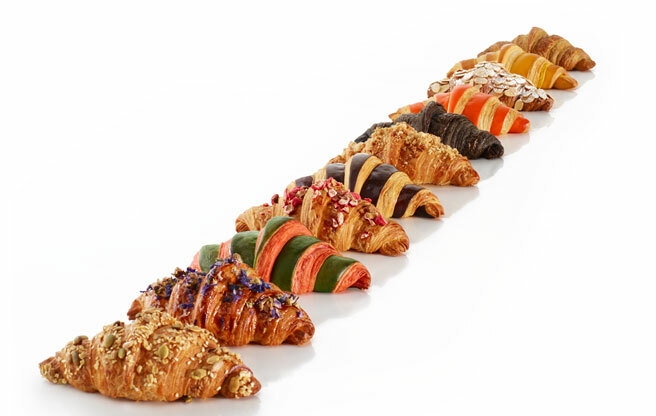 If you are a croissant fan, then this event is for you as there is going to be a wide range of unusual flavours. Im SO going to this event. 3. 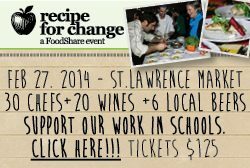 .Recipe for Change: Feb 27, 2014, St. Lawrence Market from 6 to 9 pm. In its fifth delicious year, FoodShare’s Recipe for Change event will bring 400 guests together for a bountiful feast of the very best this city has to offer. 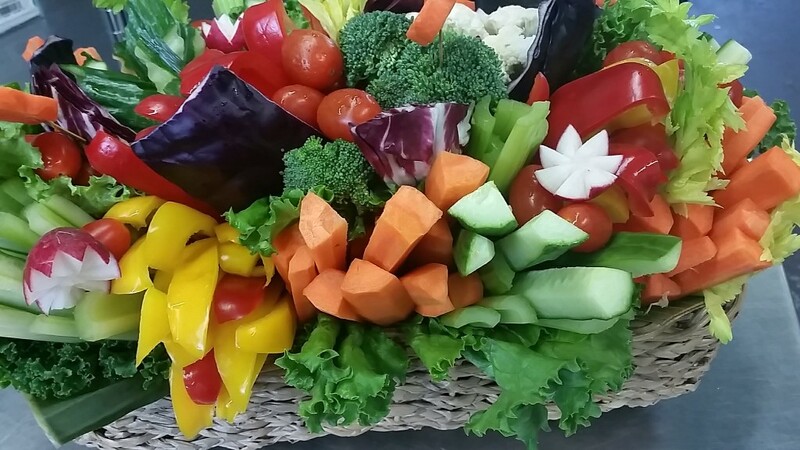 This important event supports healthy food and food literacy education in our schools. Tickets are $125. 5. 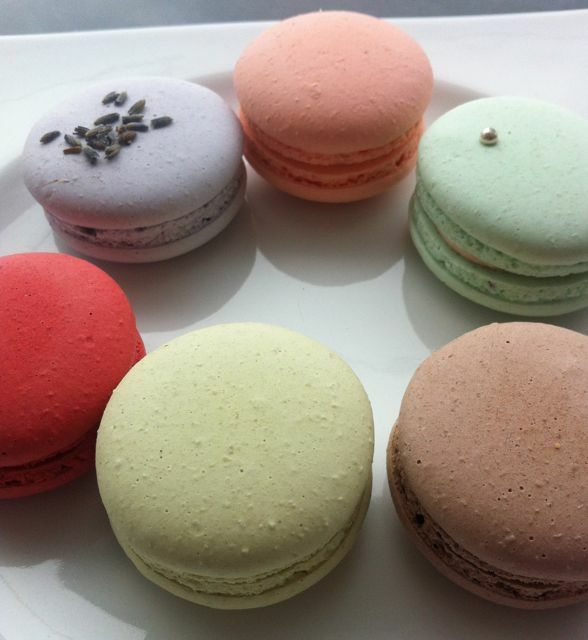 Macaron Day will be taking place on March 20th at a variety of location throughout the GTA. Mark your calendars!! ps I took this photo of Macarons at La Bamboche. (1712 Avenue Road) and it’s one of my all time favorite photos! 6. Canada Blooms. I adore this show and you will too. Seriously. 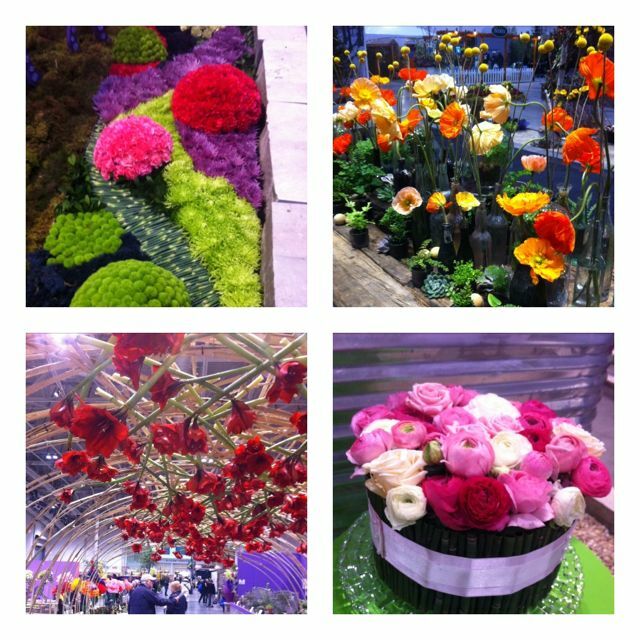 It will take place this year from March 14 – March 23rd at the Direct Energy Centre and I will be there!! One more thing that I’m eagerly anticipating is the opening of Mother’s Dumpling on the Danforth. I’m too excited for words regarding their second location to be open. I’ve been a fan of Macarons ever since I tried one a few years ago. For those of you who haven’t tried one, here’s what you need to know. They are small round discs that are made of egg whites, almond flour and sugar and filled with a ganache that can be ANY flavour. I was told from La Bamboche that their top selling macaron is caramel sea salt. 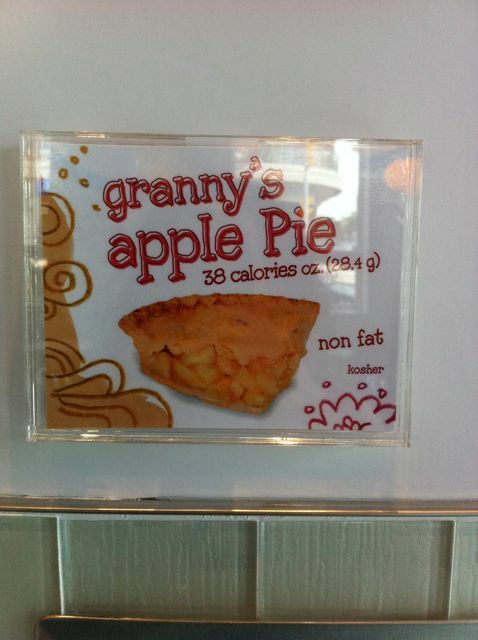 Other flavours you might find include: chocolate, matcha, strawberry, lavender and more. 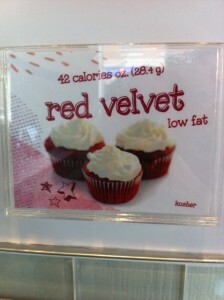 I’m ALL about flavour so these delicate treats have my name all over it!! Now let’s talk about Macaron Day TO. Firstly this is a world wide event that takes place on March 20th. 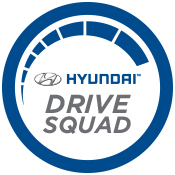 Toronto is now participating for their second year in a row. 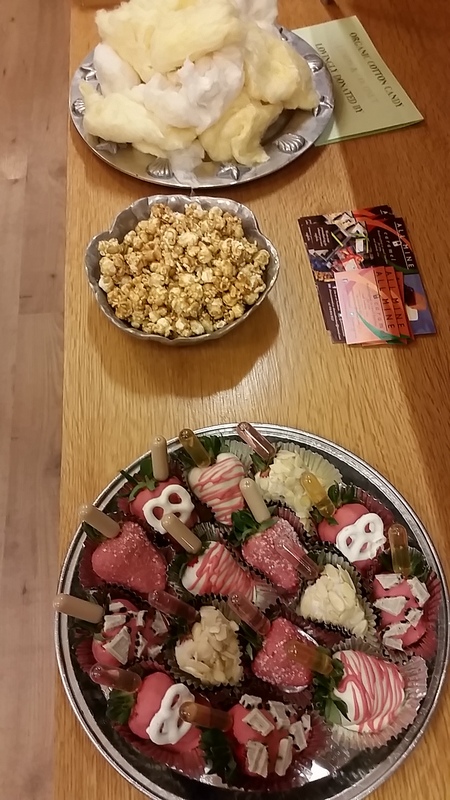 The event is spearheaded by Michel Firanski, from La Bamboche, however 18 different patisseries are involved!! 25% of sales that day will be donated to the Red Door Family Shelter. 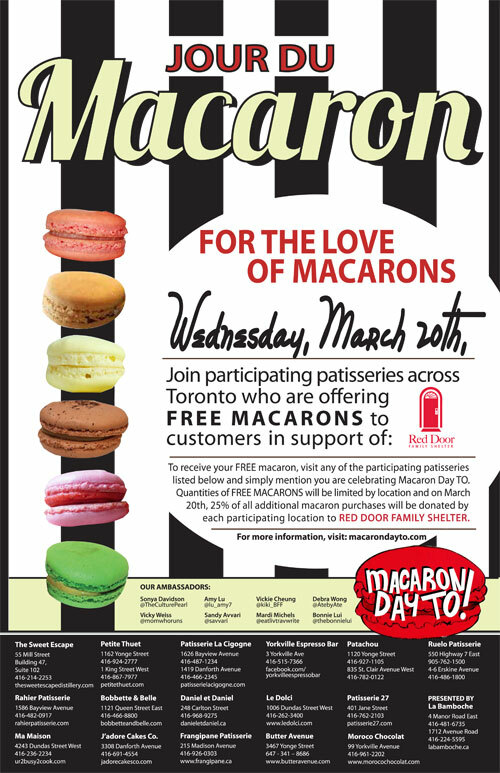 All you have to do is visit one of the patisseries on March 20th for your FREE macaron. (which will be limited at each location). 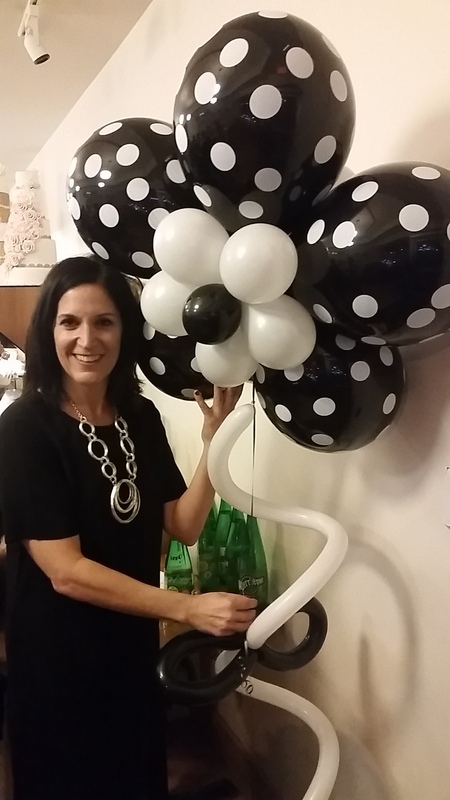 Truly – this is an amazing event. Last year close to $6500 was raised and I’m sure this year, that number will increase. 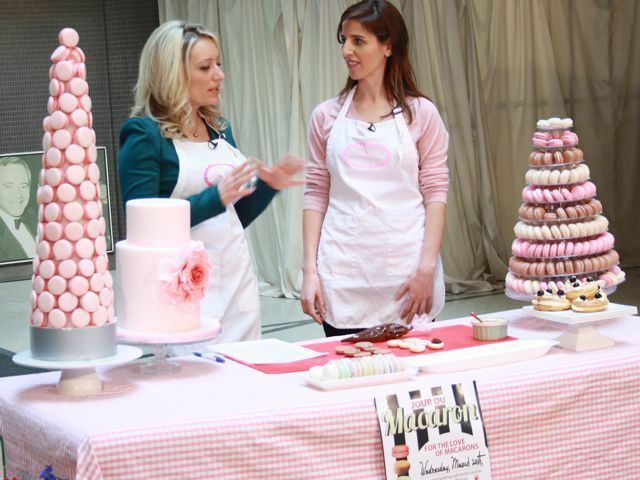 Today I went to CHIN TV to hear Lisa from Le Dolci, who spoke about Macaron Day TO on the Festival Italiano di Johnny Lombardi show. Many thanks to @Ali_Bidabadi for making this happen!! 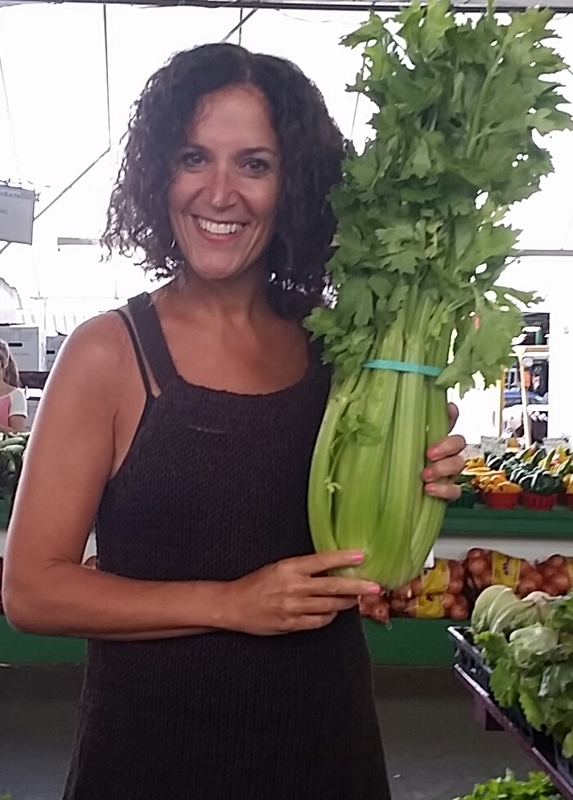 Here’s a lovely photo of Andrea (on the left) who is the host of the show, interviewing Lisa (on the right). I have a soft spot for Avenue Road as I once owned a store on that street for 3 years. During those years, I was by myself in the store and I have to admit that I rarely had time to get to know the other stores/restaurants on that street. However I have been making up for lost time!! In the last few weeks a new coffee shop has opened and I immediately went to check it out (with my coffee friend – of course). When you walk in you are immediately struck with the attention to detail that has gone into the space. I simply love the decor. It’s black/white and red and extremely “bistro-like”. 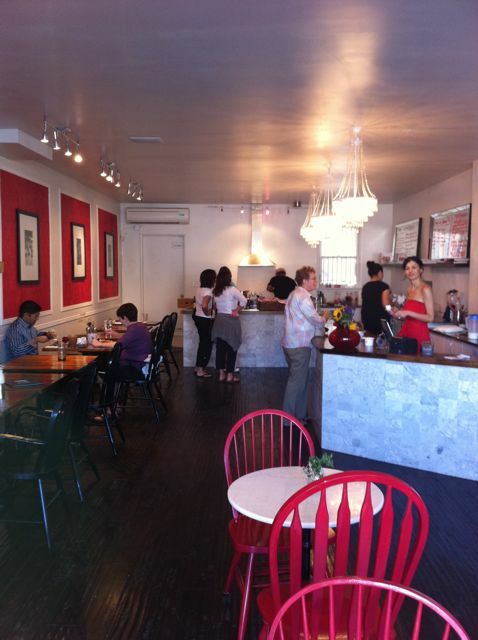 You will notice an immediate difference when you walk in, that this isn’t a typical coffee shop. 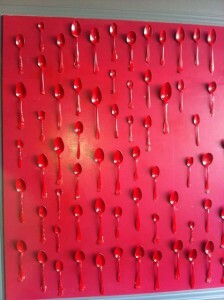 I particularly love this display of antique spoons on the wall. Simple but so effective!! 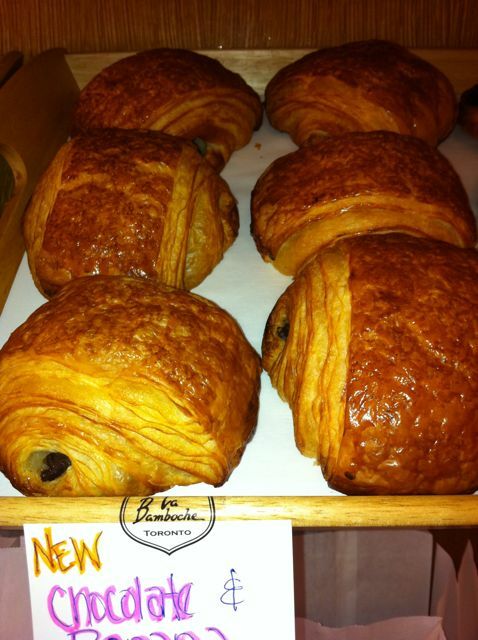 Generally, I enjoy more savory food items than baked goods but I could not resist this combination: Chocolate + Banana + Croissant. How genius!! I love it. I asked them to cut it up into 3 pieces for me so that I could share it. I’m not sure this ever happened!! It was DELICIOUS. 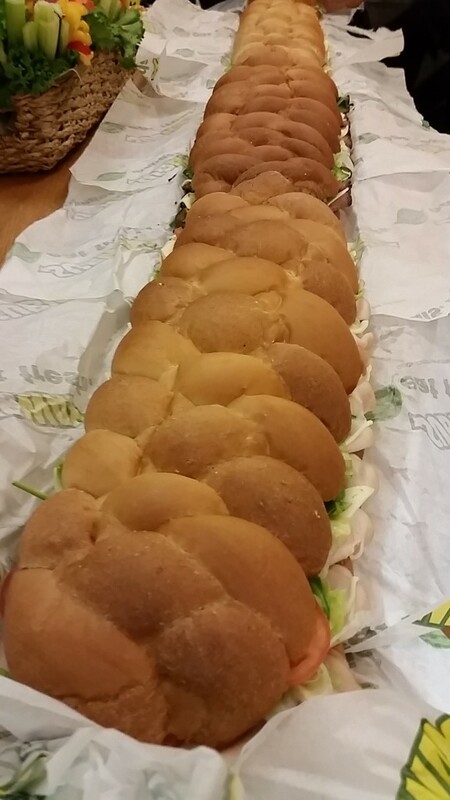 Beyond Delicious. I know I will be back for another one, even if if my waistline tells me not to!! Congratulations LaBamboche for introducing this item on your menu. 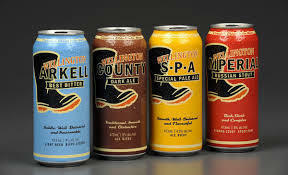 Don't get me started how good this tastes! I had been reading reviews on www.chowhound.com about this restaurant that I PASS ALL THE TIME, and the reviews were glowing. One day I finally went there and tried a few veggie options and indeed the reviews were correct. This is not your typical India restaurant at all!! I really need go back and do a full review. Stay tuned. In the meantime, this restaurant should be on your radar in the event you are looking for Indian food. 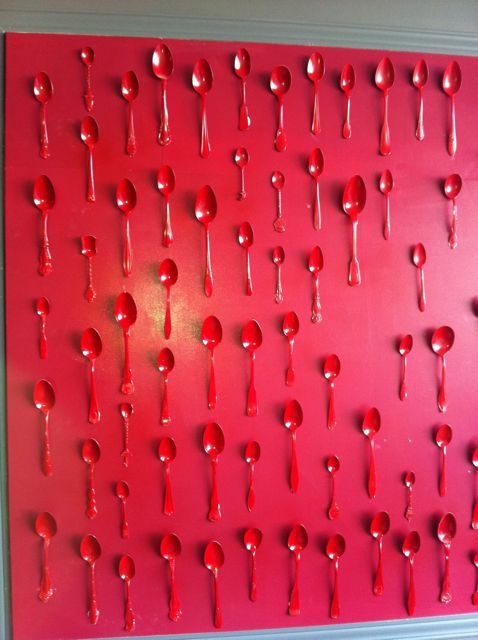 This fro-yo concept opened a few months ago and has been a HUGE hit in the neighborhood. 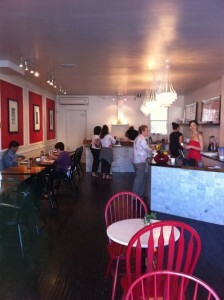 The space is bright and friendly and the flavors are fantastic. 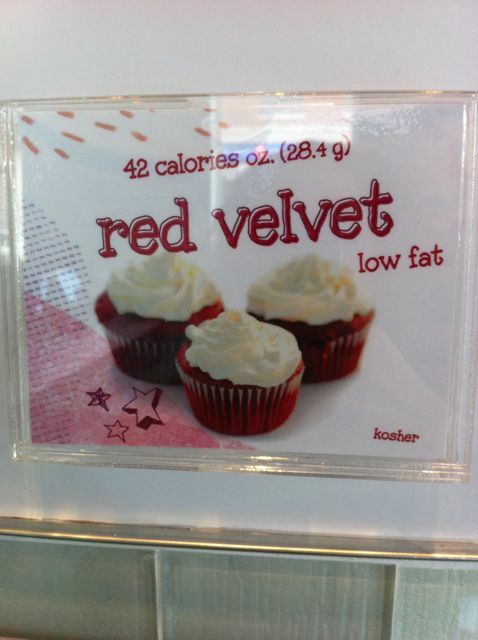 I’m a fan of these two flavors. Need I say more? Hope you get a chance to visit Avenue Road one day soon! !